Born in London, 1932, Elizabeth Taylor was one the first actresses to be considered a celebrity – she was the first true Diva. Who’s Afraid of Virginia Wolf?, Giant, Suddenly Last Summer and A Place In The Sun are amongst her most acclaimed performances, as well as Cat on a Hot Tin Roof and Butterfield 8 – movies that caused some fuss because she played respectively a nymphomaniac and a prostitute. 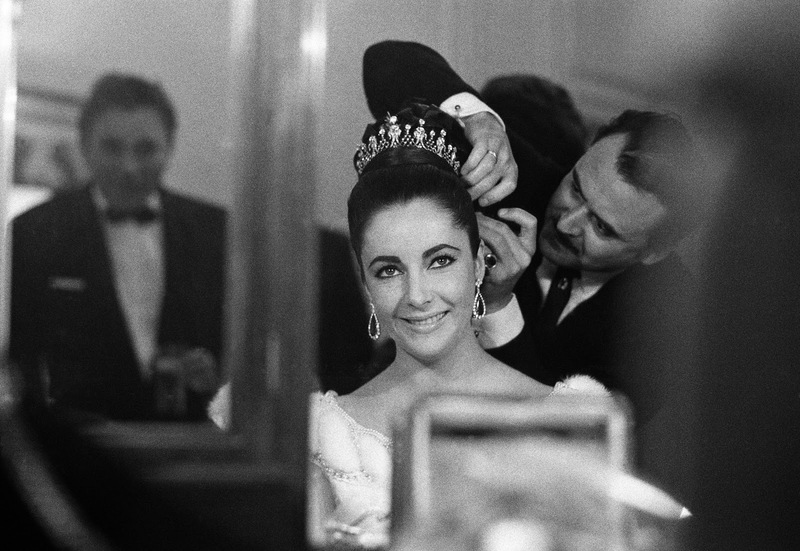 Throughout her career, Elizabeth Taylor moved millions with her talent, charisma and beauty. But in 1963, she portrayed the woman many believe she was born to play – Cleopatra.